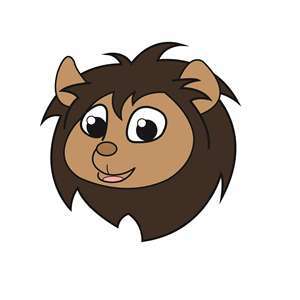 Little Lions Preschool The Little Lions Preschool program offers a play-based kindergarten readiness preschool curriculum for 3 and 4 year olds. It teaches intellectual, social and emotional development, language skills, positive self-concepts and self-expression through large and small group learning. Children explore, experiment and engage in themed activities that are planned for a range of levels in each of the developmental domains. We are accepting enrollments for the 2017-18 school year. Call 517.852.9468 ext. 4405 to make an appointment. 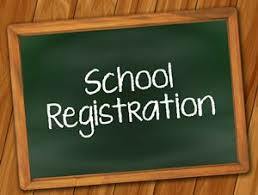 School Registration Maple Valley Schools is currently processing all new registrations through our District Registrar, Sharon Harris. She is located in the High School Office and can be reached by phone at 517.852.9275 ext. 2005, fax at 517.852.2283, or email at sharris@mvs.k12.mi.us. It's time to sign up for Kindergarten Roundup! The dates are: Monday, April 29 and Tuesday, April 30. This event will be held at Grace Church, 8950 E. M-79 Highway Nashville. Call 517-852-9468 to make an appointment. Each month we recognize staff members and community members who go "above and beyond." Please make your nominations using the links below. 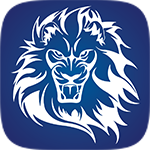 Download this free app to your phone or tablet!